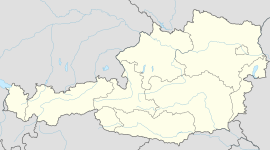 Sankt Oswald ob Eibiswald was a municipality in Austria which merged in January 2015 into Eibiswald in the Deutschlandsberg District in the Austrian state of Styria. This Styria location article is a stub. You can help Wikipedia by expanding it.